We still have fresh, Colorado peaches this September at Farmers Market and as I picked up my bag from one of my favorite farms I knew I wanted to bake something very…peachy. I’m not a baker. You might notice most of the recipes here on Grace(full) Plate are savory. With the guidance of a friend, we came up with a simple, straight-forward peach cobbler. 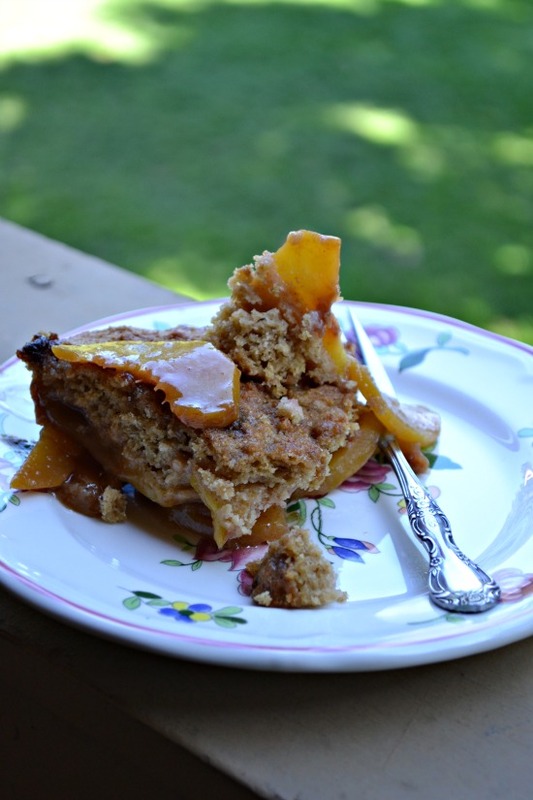 I hope you enjoy this and hopefully, you still have fresh peaches left to make this delight. Substitute other fruit for this cobbler recipe. 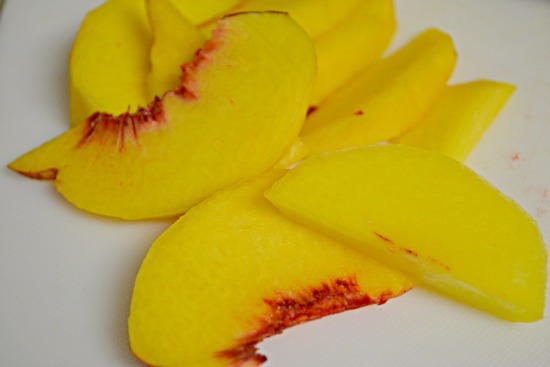 Coat your baking dish with butter and place the sliced peaches in the dish. Cover with brown sugar, cinnamon, vanilla, and flour. Mix and spread evenly again. Bake for 10 minutes. While the pie is baking, combine all the dry ingredients for the cobbler crust in a bowl. Break up the butter with your fingers to create a crumb-like feel. Add the buttermilk and stir to create a soft dough. After 10 minutes, remove the fruit from the oven and drop small round spoonfuls of dough on top. Sprinkle with the last few tablespoons of brown sugar and bake in the oven for about 20 minutes. 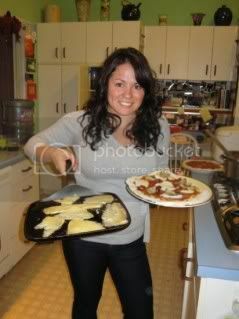 You want the crust to be golden brown.